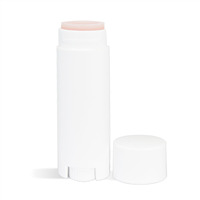 Create a lip-loving duo with this project. 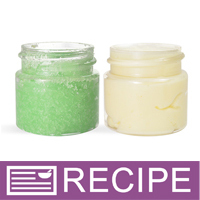 Use the lime flavored sugar scrub first to slough off dead skin then moisturize with the piña colada scented lip butter. 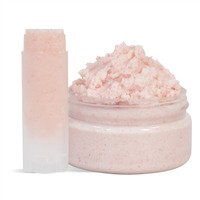 Both are packaged in small plastic jars, and poly bags are provided to package one of each to create a set. You Save $65.85 by purchasing this kit rather than buying the items separately. COMMENTS: Pretty easy to make! Anxious to try it out on my customers, but I really liked it! COMMENTS: Love this kit. Was easy to follow directions. Love the scents. "Can you tell me the label sizes needed for these jars? " "Is there somewhere I can find directions & ingredients? I don't see them online. Thanks "
Staff Answer Every kit has a corresponding recipe that goes with it. Below the "Add to Basket" button, you will see "View This Kit Recipe" in red. Click on this and you will find a printable recipe. 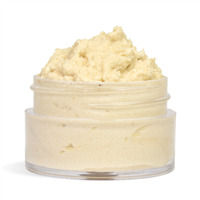 "What is your recommended retail price for the Lip Butter/Scrub? Thank you"